Downloading the monqi parent app. 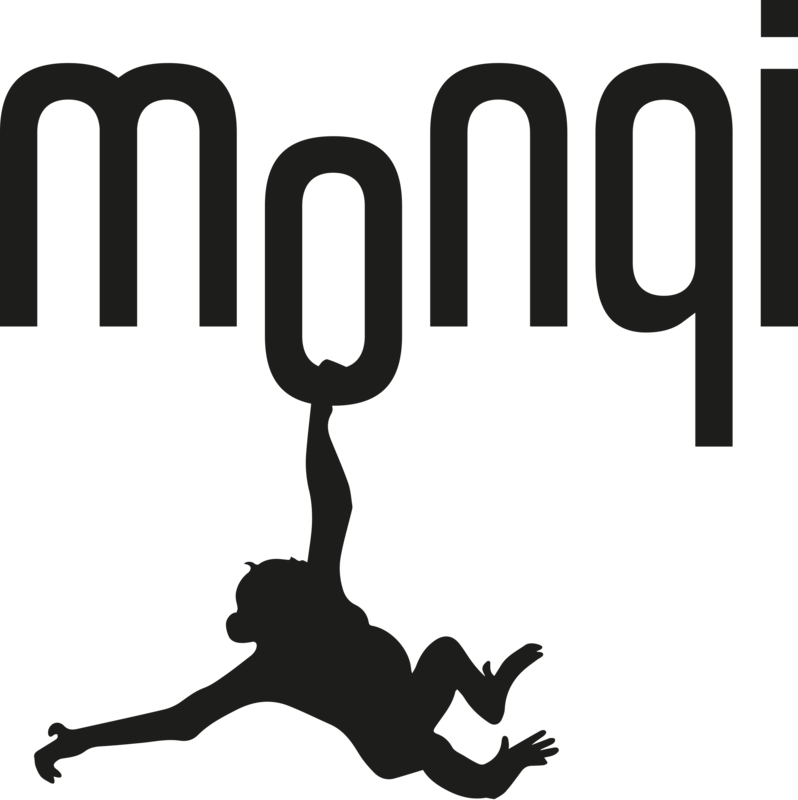 To get started with monqi you need to download the monqi parent app. It is available for both Android and Apple(IOS). Simply go to the App Store or GooglePlay and search for monqi. Once downloaded, open the app, and continue to finalize the registration process. Go through the guide to explore some of the features of monqi. When you are ready to add a child to your monqi app - simply click add child.